Alfa Bank is interested in European banking assets whose value has been beaten down by the Continent's debt crisis. 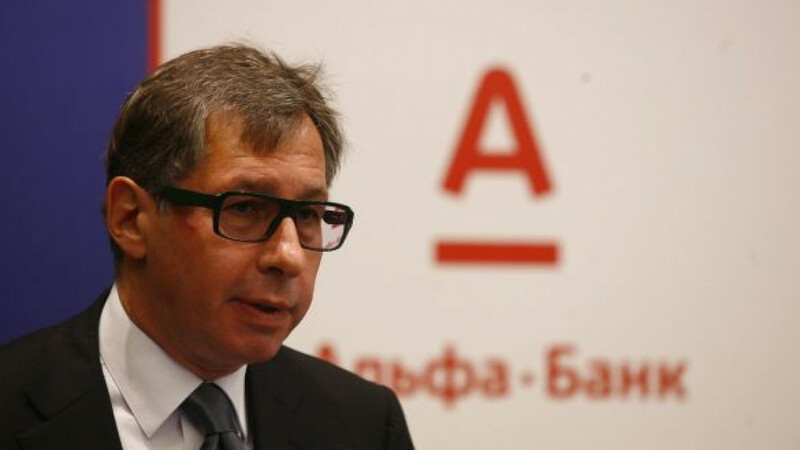 "We are watching Western financial markets, Europe, with interest and understand that banks are very cheap there now," said chairman Pyotr Aven, who owns a 13.8 percent stake in Alfa Banking Group, which owns Alfa Bank. Alfa Bank is controlled by billionaires Mikhail Fridman and German Khan, who will land a multibillion-dollar windfall if state-controlled oil group Rosneft completes a $55 billion takeover of rival TNK-BP. 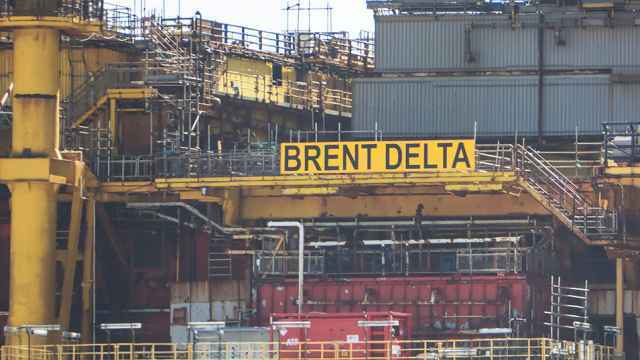 Through their Alfa Group investment vehicle, Fridman and Khan own 25 percent of TNK-BP. Under a tentative deal for Rosneft to buy out the local co-owners of the oil company, they stand to receive $14 billion. Distressed markets in Europe have lured Russian names such as Sberbank, which has made acquisitions in Eastern Europe and Turkey but refrained from major takeover deals farther west. 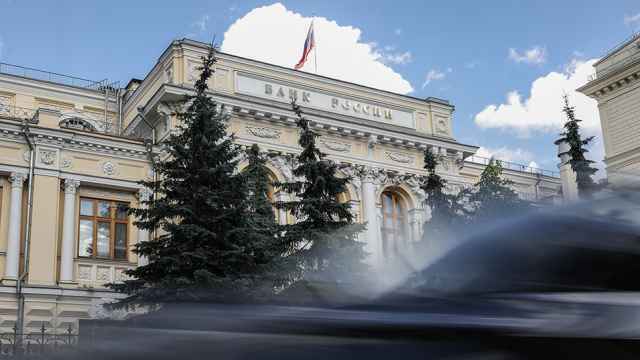 Alfa Bank was most interested in the former Soviet Union and Eastern Europe and was discussing a possible deal in Belarus, Aven said Friday. It has not been discussing any particular deal in Western markets at the moment. Its 1 trillion ruble ($32 billion) asset base makes Alfa Bank the country's seventh-largest lender by that measure. It has more than 400 offices in Russia and abroad. It is also present in the Netherlands, the United States, Britain and Cyprus. Aven would not say how Alfa Bank would finance deals or how its main shareholders might use the proceeds from the TNK-BP deal. Fridman and Khan own a combined 59.7 percent stake in Alfa Banking Group. Alfa Bank has a capital adequacy ratio of 11.35 percent, above the 10 percent minimum but not enough for major takeover deals without bolstering its capital. Russian companies that came through the global financial crisis of 2008-09 in better shape than Western competitors are starting to hunt for bargains abroad. VTB Capital is buying telecom and tobacco assets in Bulgaria, while Russian Railways has entered exclusive talks to buy logistics firm Gefco from struggling French carmaker Peugeot. Sberbank this year snapped up Turkish group DenizBank for 1.3 times book value, an asset Franco-Belgian lender Dexia had to sell after being forced to seek a state bailout. Pavel Teplukhin, the new Russia head for Deutsche Bank, which advised Sberbank on the deal, said it was the right time for Russian companies to expand into Western Europe. Russia's $1.9 trillion economy is expected to grow 3.5 percent this year, about half the precrisis level but much better than the recession-hit eurozone. "This moment is a unique combination when Russian companies have money and ambitions abroad," said Teplukhin, a co-founder of Troika Dialog, Moscow's oldest brokerage, which was sold to Sberbank for $1 billion last year. He said Russian companies "can be natural buyers" of state assets expected to be sold by debt-stressed Greece and Spain. "There is a window of opportunity to acquire interesting assets outside of Russia at a reasonable price," Teplukhin said.